Home » Posts Tagged "demonic oppression"
Are you struggling in your spiritual life? Do you find yourself feeling indifferent toward your religious convictions? If so, you might be experiencing demonic oppression. 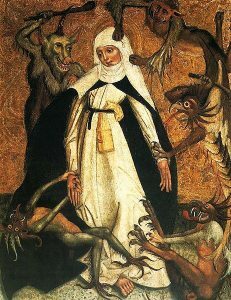 Demonic oppression may sound like the stuff that horror movies are made of but it is a very real concern for us Catholics.